Our hair needs a balance of moisture and protein. And achieving and maintaining the perfect balance can be quite challenging. The best thing you can do is listen to your hair-- if your hair is limp, mushy and overly moist it needs protein, and if it's dry, hard, and easily broken, then it most likely needs moisture. Protein should not be used on a daily or even on a weekly basis. If you are not exposing your hair to heat styling tools, color or chemicals then most likely a monthly or even less than monthly protein treatment is enough. It depends on your routine and as I rarely do any of those things I usually use a protein treatment or a protein conditioner every 2 to 3 months. So which ones to try? It is a preference so if you are in need of one then check out this list of hugely popular protein conditioners that get the job done. What is ever better is that all are very gentle to your strands even if you choose to use them monthly or bi-weekly. Alikay Natural's deep conditioner was specifically created for damaged hair to repair and get strands back on the healthy track. This humectant based deep conditioner gives maximum moisture and strength with honey and natural proteins. AO's balancing protein conditioner is my favorite protein conditioner and I have been using it for years. It smells amazing, gives me all the protein I need and is a reasonable price. Nutrient-rich, protein-based GPB re-hydrates and re-energizes your hair, strengthens hair fiber and repairs damage from salon treatments to restore softness, manageability and shine. This popular volumizing conditioner is specifically for fine, limp hair. A dual-action shampoo with a plumping formula leaves strands feeling thicker with every use! Stop frizz with this smoothing formula from Carol's Daughter smoothing conditioner that utilizes the power of cupuaçu and vegetable protein. Nubian Heritage's EVOO and Moringa Repair conditioner works perfectly for dry, damaged, and chemically-treated hair. A great all-natural, daily conditioner contains nourishing natural oils and extracts. A perfect conditioner for the most humid of climates, Ouidad's defrizzing conditioner defies even the highest humidity, simultaneously detangling and defrizzing curls while promoting softness and shine. Strengthen with proteins and stay frizz-free. This amazing hemp conditioner has an incredibly rich array of Fatty Acids to ensure well-nourished tresses with only a touch of Silk Protein and a generous dollop of Aloe Vera Gel. It's no secret how much I love this line and they do not disappoint with this style milk. The Coconut & Hibiscus Curl & Style Milk is perfect for thick, curly hair to detangle, condition and control curls while restoring body and shine. 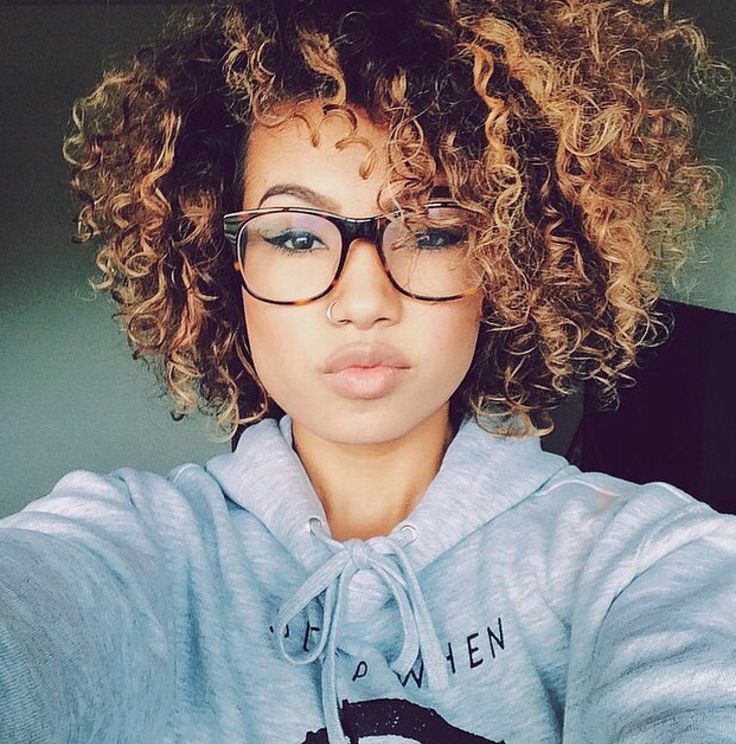 SoCozy's Curl Conditioner softens and moisturizes even the most dry, unruly curls. This ultra-hydrating formula conditions without weighing curls down and easily detangles to prevent breakage and frizz. Becoming quite popular with naturals, Alterna's recovery conditioner is a restorative, paraben-free conditioner that transforms severely damaged hair, intensely nourishing and repairing each individual strand. What's your favorite protein conditioner or treatment, naturals? I keep Aphogee's 2 Minute Reconstructor and Aubrey's GPB on deck. If I could only choose one, it would probably be Aphogee despite the less than awesome ingredient list.